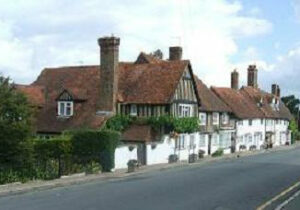 Hartfield is a lovely country village situated in the beautiful Ashdown Forest. It is located 4 miles south of East Grinstead and 3 miles east of Forest Row and on the borders with Kent. The village includes two pubs, village shop, butchers, church, school and a tea shop. Hartfield is well known as the home of Winnie the Pooh. 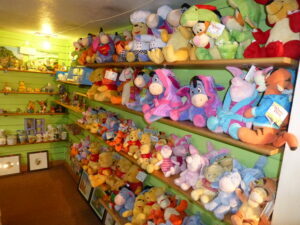 Pooh Corner in the village is both a tea shop and is also a shop full of Winnie the Pooh and friends memorabilia. 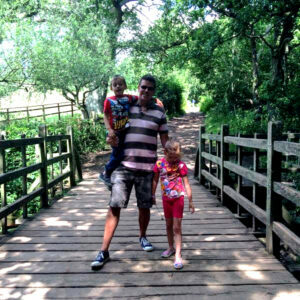 Just outside the village famous places such as Pooh Bridge (recently rebuilt by Disney), 100 Acre Wood and Eeyors Gloomy Place can all be found. 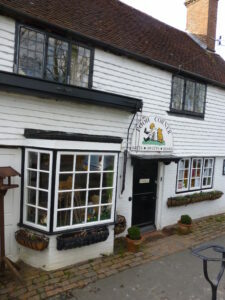 Hartfield is steeped in history – the Anchor Pub in the centre of the village was originally a work house. A little hamlet, Chuck Hatch gets its name from being one of the gates into the Ashdown Forest when it was a private hunting ground for Henry VIII. Just outside the village, located in the old Station is Hartfield Playschool, which is one of the oldest playschools in the country. 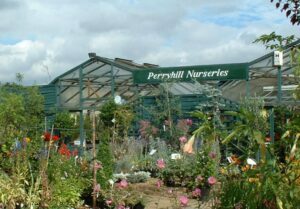 Between the village and Colestock Crossroads are Perryhill Nurseries which is a nursery selling plants grown on the premises and is also a mine of information about plants. 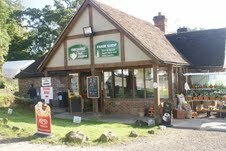 Opposite is Perryhill Orchards which is a café, farm shop, pick your own fruit farm, butchers and fireplace centre. Hartfield Parish Council Offices are based in the Old Station Yard, just outside the village and is open on Monday mornings. The Parish Clerk can be contacted at other times on 01342 822404.